Shiatsu is a hands-on self-help form of holistic massage that works on the flow of chi that circulates through our bodies in specific energy channels. It seeks to restore the internal balance of energy through stimulation of specific pressure points. 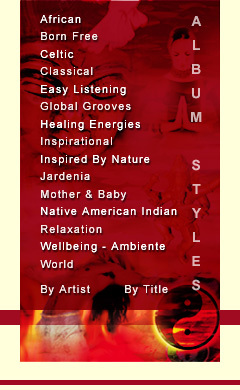 Deep relaxation is an essential part of this process and the correct music can be beneficial in achieving the ideal ambience to calm and relax the mind and body. 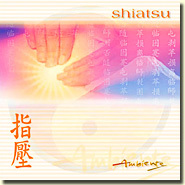 Using bamboo flutes, ethnic stringed instruments, chimes and bells Oliver has perhaps produced the finest recording for the perfect shiatsu session. © 2014 North Star Music. All rights reserved.